DUBAI: Once again, Yasir Shah landed bruising body blows to New Zealand in the last 20 minutes before lunch, undoing much of the hard work of Jeet Raval and Kane Williamson in the previous hour. This time, the carnage wasn’t quite as extensive as it had been in Dubai, but Raval, Ross Taylor – who fell for a first-ball duck – and Henry Nicholls had joined Tom Latham in the pavilion by the time the session ended, with New Zealand having contributed 73 runs to it. 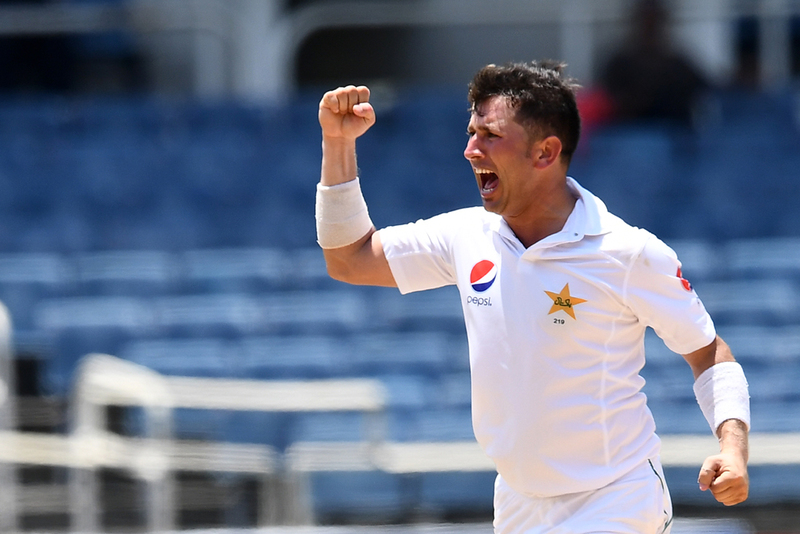 It had all been going along steadily for the visitors before Yasir found prodigious turn to beat Raval’s inside edge, the ball clipping enough of leg stump to withstand a review from the batsman. That brought a very edgy-looking Taylor to the crease, who went back to a ball so short it was almost a long-hop. It neither turned nor bounced, instead clattering into the batsman’s middle stump. Nicholls’ dismissal was even softer, with the left-hander sweeping all around a Yasir googly, managing only to catch an edge that dragged it back into the stumps. The day had begun perfectly for New Zealand. The toss is more important here than just about anywhere in the world outside of Sri Lanka, with the side batting first only ever having lost once. But Pakistan, fielding 18-year old debutant Shaheen Afridi, found cheer in his first spell, trapping Latham in front of the stumps. Fittingly enough for a young man with the future ahead of him, it was a review that got him the wicket, with the umpire originally having turned the appeal down. But in the middle part of the session, New Zealand was going along nicely, with a healthy run-rate combining with confident strokeplay as the session veered towards the visitors. Williamson and Raval negotiated the spinners early on adroitly, but once Yasir struck to break that partnership, he was unstoppable once more. The three wickets this session put him just two short of 200, all but certain to become the fastest man to do so. 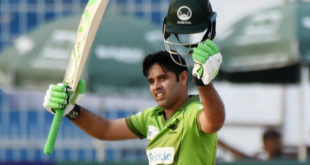 If New Zealand can’t find a more effective plan to keep him out, a first series defeat to Sarfraz Ahmed’s men in over seven years may be all but certain, too.